As jurisdictions on the legalization of illicit drugs continue to be surrounded by large controversies around the world, doctors continue to discover a real potential in these drugs; a potential that not many really sees. 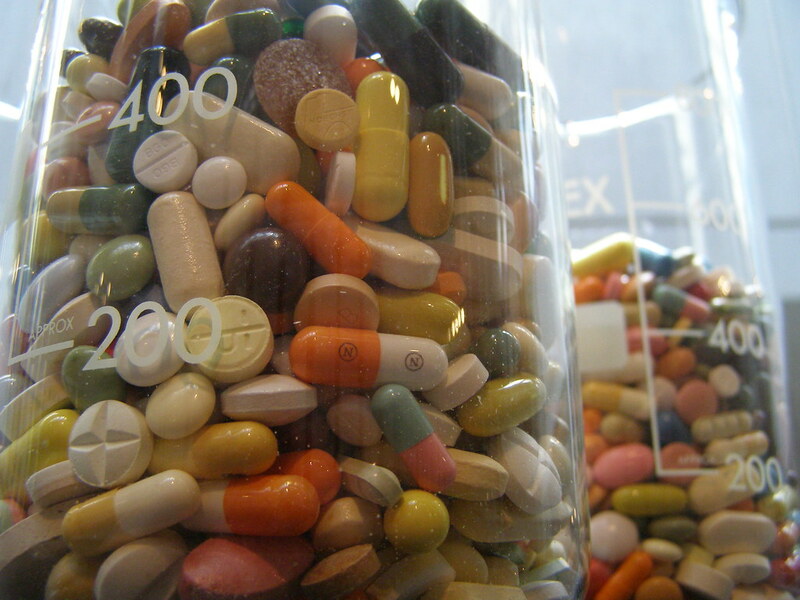 Even then, potential risks of self-medication are still the main issue and these drugs might remain prohibited for quite some time. In this article, we discuss some of the illegal drugs that have proven to have medicinal benefits and can be channeled for good. Marijuana tops the list, not because I’m an activist, but because I believe in nature’s therapeutic capacity. 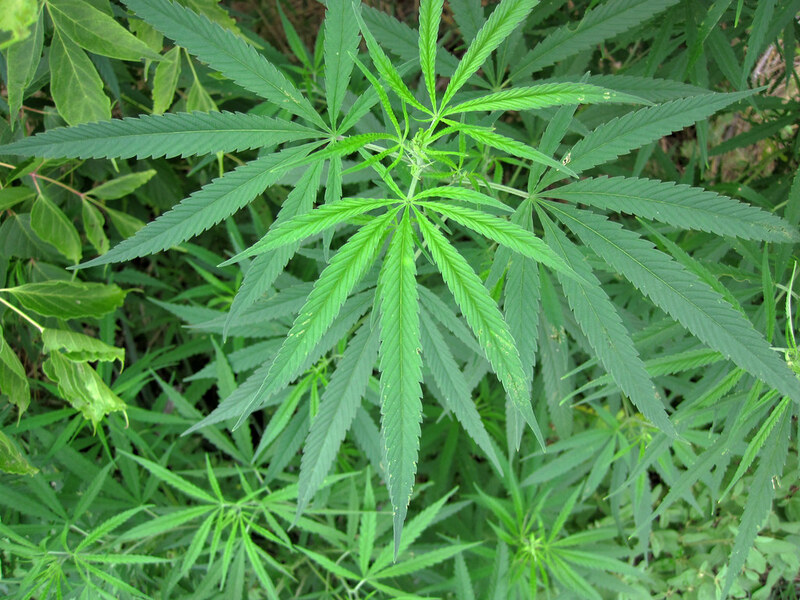 Marijuana has been known to be an effective painkiller for chronic infections and PTSD illnesses. The coca plant was largely used in native countries as an anesthetic. Researchers have found up to 14 bioactive alkaloids in the coca plant and while some are dangerous, some are actually medicinal. Cocaine, famously known as coke, is a strong stimulant and has been combined with several ingredients to serve as a sedative in surgeries. 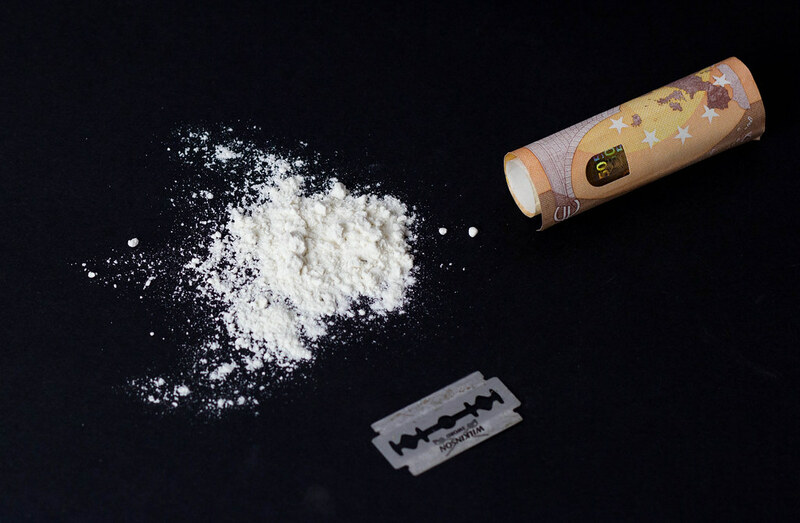 Cocaine has also been known to treat headaches, intestinal diseases, and bowel ailments. Before its ban, cocaine was actively used as an ingredient in CocaCola – and you still don’t know why they call the beverage Coke. “Pills (white rabbit)” (CC BY 2.0) by erix! If you’re a party freak, then ecstasy is not new to you. Famously known for its strong ability to induce hallucinations (or ‘get you high’) ecstasy has been found to be a good treatment for post-traumatic disorders. Though the research is still in progress, ecstasy, apparently, also contains anti-cancer properties that can be used to slow down the growth of cancerous cells in the body. Precisely, ecstasy might be the key to eradicating leukemia and myeloma. The medicinal properties of heroin and its ability to control pain levels in palliative care is quite a shocker to many. But there’s even more to the drug. In a recent study in the Hannover Medical School, drug users addicted to opiates were found to reduce their addiction levels to the other drugs by 60% after receiving small dosages of heroin. Opiate addicts, who are often struggling with psychiatric conditions, were found to respond better with heroin than methadone, the famous drug used to treat opiate addiction. 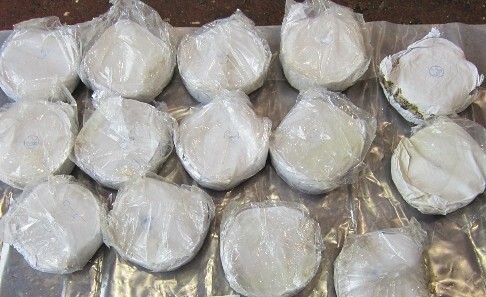 Researchers believe that this is a huge breakthrough and with time, it will change people’s mentality on drug addicts. Magic Mushrooms, or Shrooms, are commonly known for their ability to induce phantasmagoria visions. Medical experts now believe that this is the perfect way to treat anxiety and depression in extreme patients, especially alcoholics. Most people struggling with alcoholism end up with melancholy, anxiety and fear of death, and for many years, lots of research has been done to try and solve this problem. 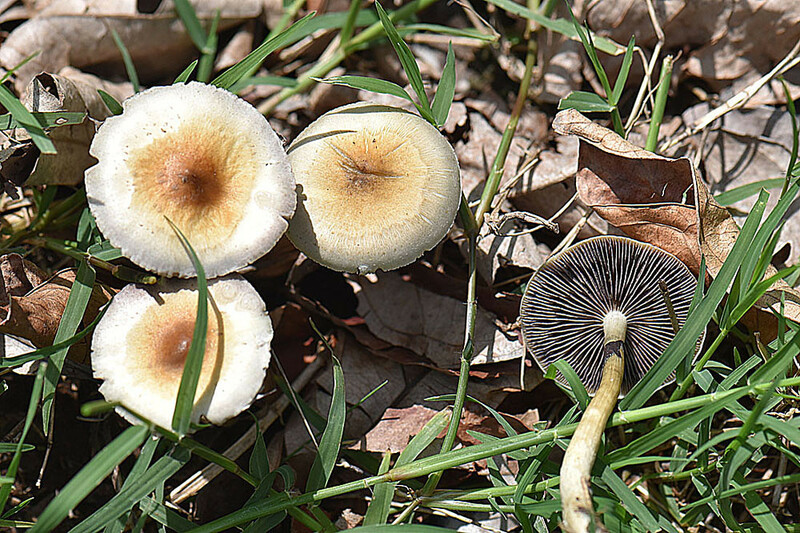 This extensive research has led to the Shrooms and as it turns out, they are indeed an operative remedy to compulsive disorders, headaches and depression. With such scientific sightings, the line between doctor-prescribed drugs and illegal drugs will only get thinner and while this may be a good thing, it may also prove dangerous to the users. Drug abuse resulting from self-medication and hence incorrect dosage has claimed the lives of many. Remember, just like the hashtag YOLO, scientific discoveries are not a call to be stupid. Stay safe. How on Earth did you put Heroin on this list? There is a Heroin epidemic in the USA at the moment. Just look at the news. Good point! Actually there are drug epidemics all over the world, and I strongly condemn drug abuse. We are losing so many people to drugs. But we cannot ignore the research been done by scientists to advance medicine. Personally, I don’t advocate for drug abuse. It’s wrong. This article is merely meant to spread awareness, not endorse the use of these drugs.